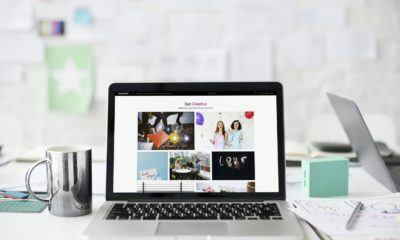 All posts tagged "digital transformation"
There are various benefits a business can gain using a digital-first strategy. Here's a look at how a digital transformation can help your business succeed. 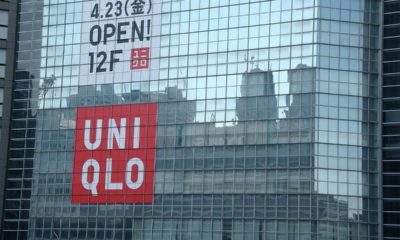 Uniqlo plans to collaborate with Softbank's Masayoshi Son in order to transform the company into a more tech friendly one.